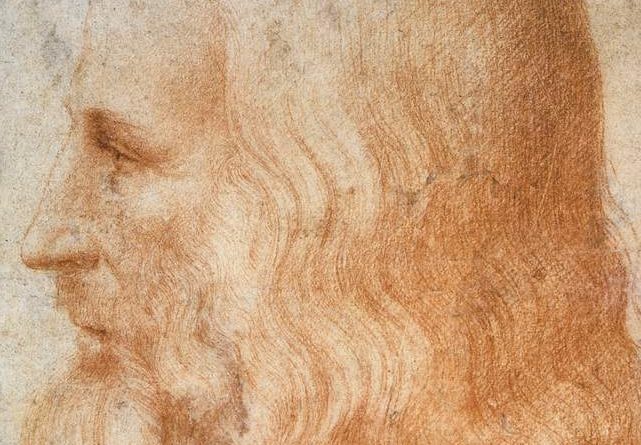 Leonardo was a really peculiar and surprising character even for his contemporary fellows. 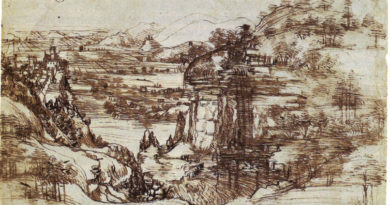 On his private life it is said that Leonardo was hermetic, dreamer, loner, quick mood changer and detached from material things. 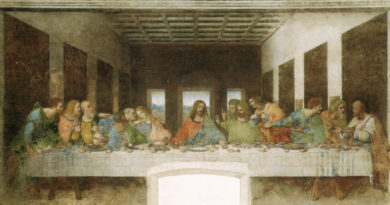 It is probable that Leonardo da Vinci was homosexual. 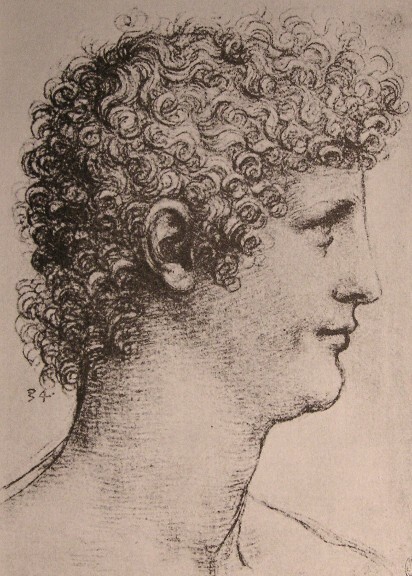 His longest relationship was with Gian Giacomo Caprotti da Oreno, a little ten years old criminal that was hosted in Leonardo’s house and whom he called Salai (little devil). 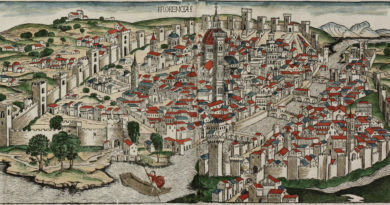 In 1518 Salai left Leonardo, but even though he inherited half of his vineyards. 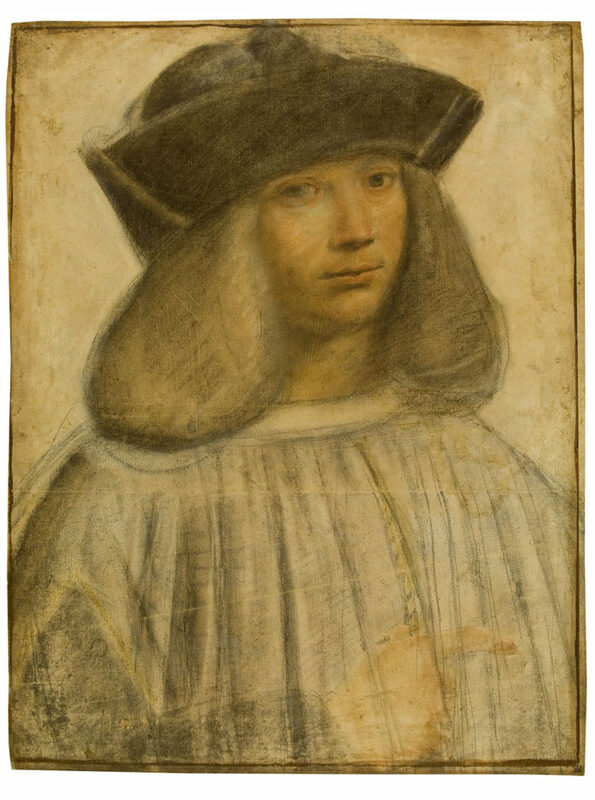 It was Count Francesco Melzi, companion and disciple of Leonardo for many years, who inherited the rest of his goods.